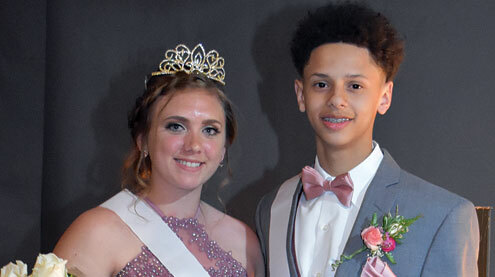 Louisiana held prom activities on Saturday, April 21 at the high school. Kayla Lindsay and Michael Francis were crowned queen and king. The court also included C.J. Runyon, Rachel Williams, Brianna St. Clair, Hunter Raddatz, Dalton Oberhaus and Raelee Burse.